We welcome you to Greater Tampa Bay Limo service. We are a first class limo rental service covering the entire Tampa Bay counties of Hillsborough, Pinellas and Pasco. At Greater Tampa Bay Limo, quality service is our passion and we are passionately committed to offering comfort and excellence to our clients at all times. Our mission is to be the Limo Service Tampa thinks of first whenever they need luxury transportation. Our goal is to make every experience unique and we constantly seek innovative ways to delight you and surpass your expectations. We cater to both individual and corporate clients and we have the personnel and choice of limos to cater to a wide array of occasions or events of any size within the Tampa Bay area. 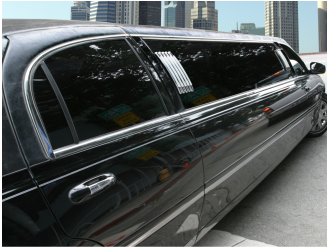 We offer a wide range of limo types and models to match every occasion that you want to make memorable. From sedans to stretch limos and hummers, our brands and models are the newest and come well equipped to ensure that you have a pleasurable experience. Because of our belief in giving our customers great value for their money, we pay a great deal of attention to details in handling your requests and also go the extra mile to give you regal service. All our chauffeurs are well trained, courteous and have a good knowledge of Tampa Bay. They know the best routes like the back of their hands and are always glad to navigate you around in style and comfort. The best thing about Greater Tampa Bay Limo is that our limo services are affordable and once you’ve had a taste of our red carpet service, you will definitely want to call on us the next time you have an occasion. Not only that, you will gladly tell your friends and others about us. Getting to us is fast and easy. Simply complete the required fields on the right side of this page, submit and we will get back to you promptly. Greater Tampa Bay Limo Service is located in Tampa Bay Florida. We offer first class limo services covering the counties of Hillsborough, Pinellas and Pasco. We don’t just offer limo services; we do so with a passion and determination to give you a delightful and worthwhile experience. Because we know that most events happen once in a lifetime, we do our best to make to ensure each one is remarkable. We give the same amount of attention to every request irrespective of the size. Whatever the occasion, we are always on hand to deliver unequalled customer satisfaction. We have been in the business for quite some time and we have met the needs of several clients for all occasions. Here at Greater Tampa Bay Limo we can say with utmost authority we are the answer to every question on your list. 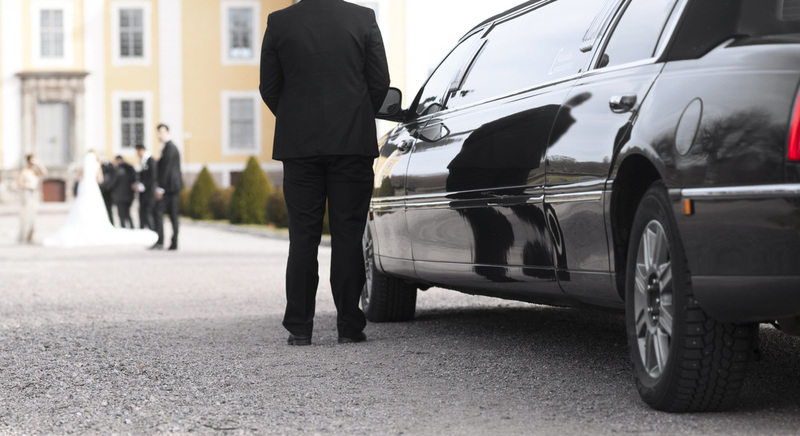 Why should we be your limo service of choice? 1. We are always On Time: At Greater Tampa Bay Limo place a high premium on timeliness arriving well ahead of schedule. Our chauffeurs are well trained and have a good understanding of the routes, so you need not worry about getting caught in traffic or arriving late at your destination. 2. We are affordable: while we offer premium services, our prices are competitive. Because we care, we know that you would have put in so much to organize your event and do not want to lay further burden on your purse. We will be happy to share our rates and prices with no hidden fees. 4. Our Staff: A company is as good as the quality of its employees; we therefore invest in our people to make sure they always project our brand image excellently. We consider our chauffeurs as our customer service representatives and therefore give them the best training available. They are trained to treat you as royalty. 5. We go the extra mile: This is our major point of distinction. You are at the core of all that we do and we are always pleased to serve you, even beyond our call. A Dinner Date or a Night Out with that special loved one. What you need us for isn't listed? The list is not exhaustive, we are ever ready to be at you service and satisfy your every whim. If you care for a quote, please fill the form on the right and we’ll surely get back to you promptly. At Greater Tampa Bay Limo, your comfort and experience means so much to us which is why we routinely upgrade our limo brands and models. We want to always give you the joy and pleasure of riding in the latest and the best at all times. We are also committed to your safety and therefore have a strict maintenance culture which helps us to ensure that all our vehicles are always in top shape. We have a large and varied fleet of limousines to cater to different needs and number. They include Sedans, Stretch and SUV limousines. Our brands include Bentley, Cadillac and Hummer. Whatever the size of your event or entourage, we have enough cars to handle your request without compromising our quality and standards. For price quotes and bookings, please contact us by filling the form on the right or call us! We are the premier Limousine Service, Tampa Florida. 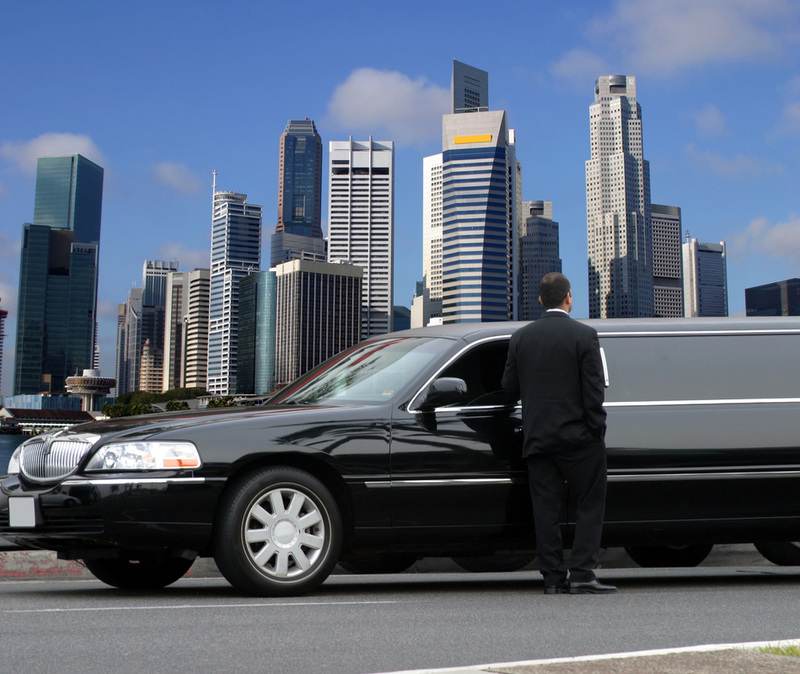 Hiring a limousine service does not mean you will have to pay a bunch of money. 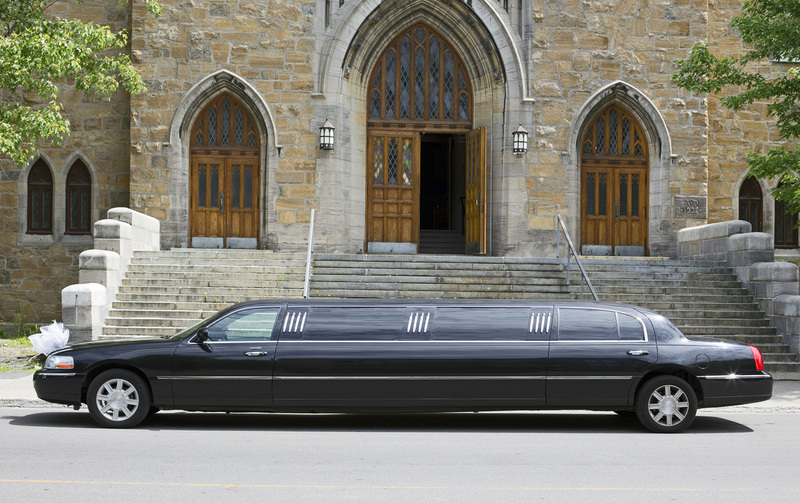 Our affordable Limousine Rates make it easy for everyone to rent. Whether you want it for your date with a special dinner or you want to attend a concert in downtown Tampa or along the Route 4 corridor, you can count on us to provide it. There are many Tampa limo companies in the area and partly that is because there are a lot of people who live there. If you need to shop around to find the best limo rate we understand. All we want you to know that our rates are affordable and you won't lose any quality in the meantime.